The location is highly convenient and is accessible by car, bus and train. 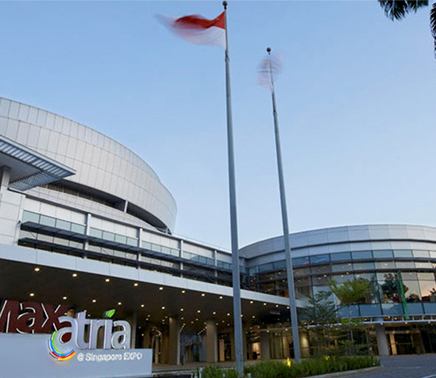 From Changi International Airport to the venue requires 5 minutes by train (Expo MRT), 10 minutes by car or 15 minutes by bus. There are prayer rooms and nursing rooms available at the venue.